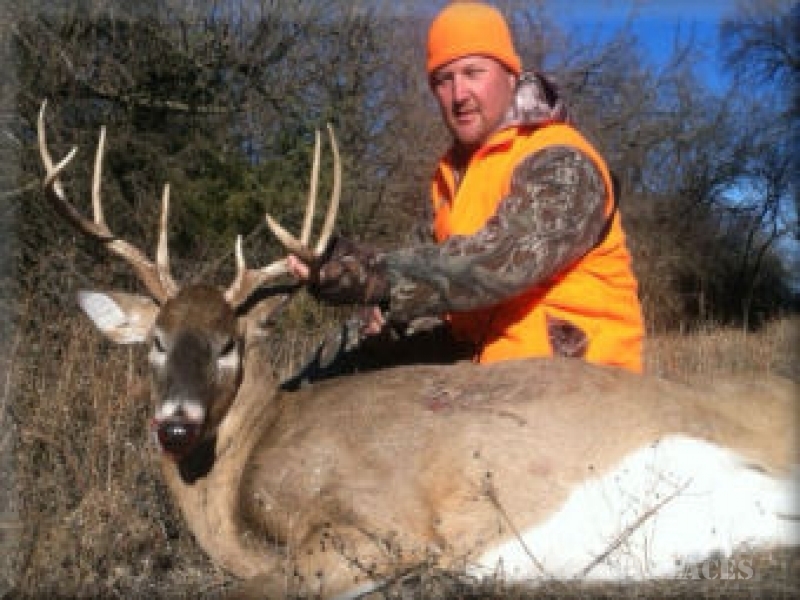 Kansas Big Boys has brought together some of the best hunting ground in Kansas in order to bring you some of the finest trophy whitetail Deer Hunting and Turkey Hunting in the state. 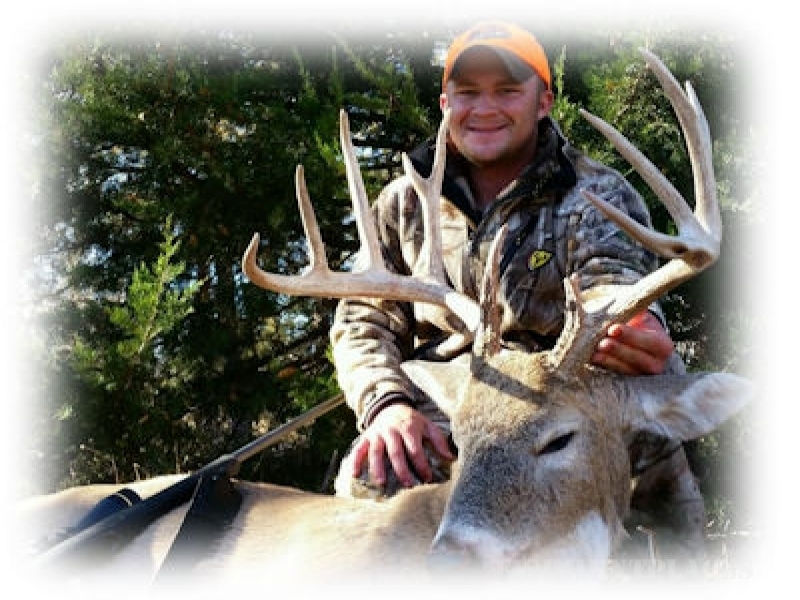 Kansas Big Boys' provides you with an opportunity to hunt the trophy whitetail deer of Kansas that everyone dreams about. 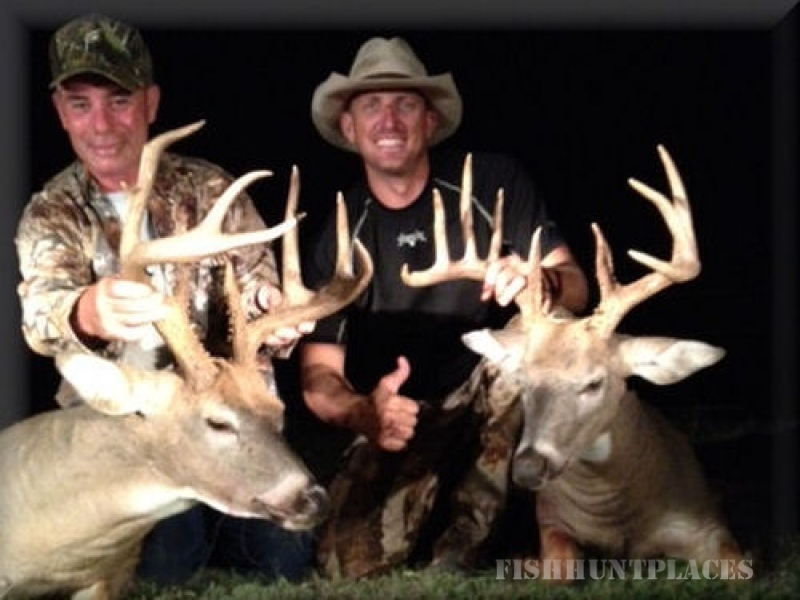 We are fortunate to be located in one of the best counties in the country for B&C whitetail deer. 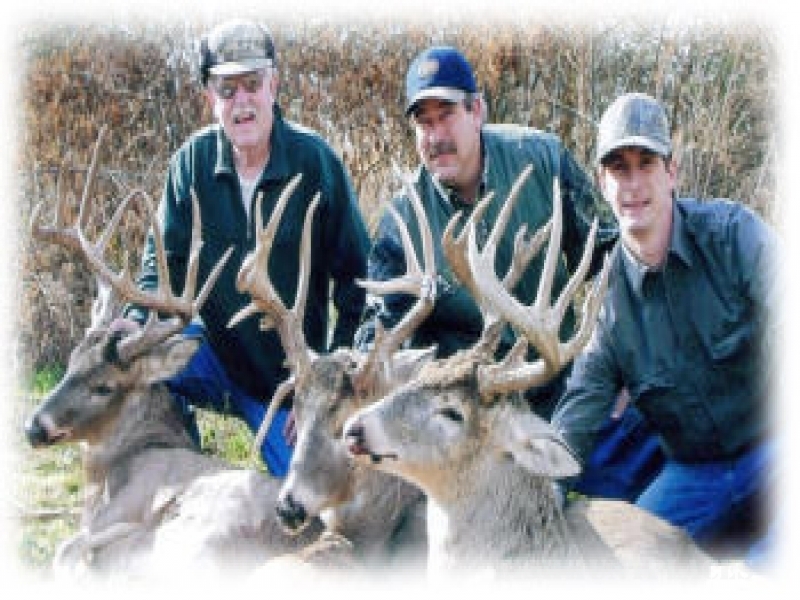 Our numbers are also becoming quite plentiful. 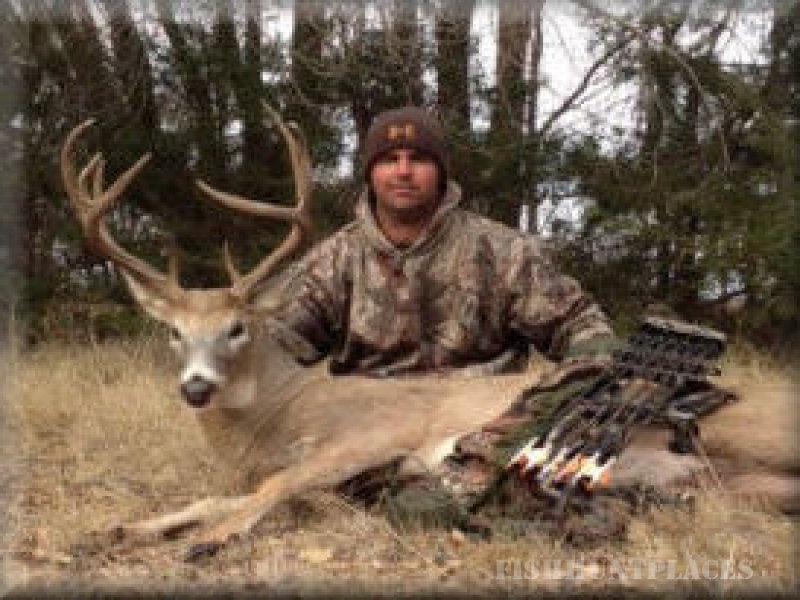 Black powder season gives you the first crack at undisturbed, feeding bachelor groups that will be sure to give you buck fever. 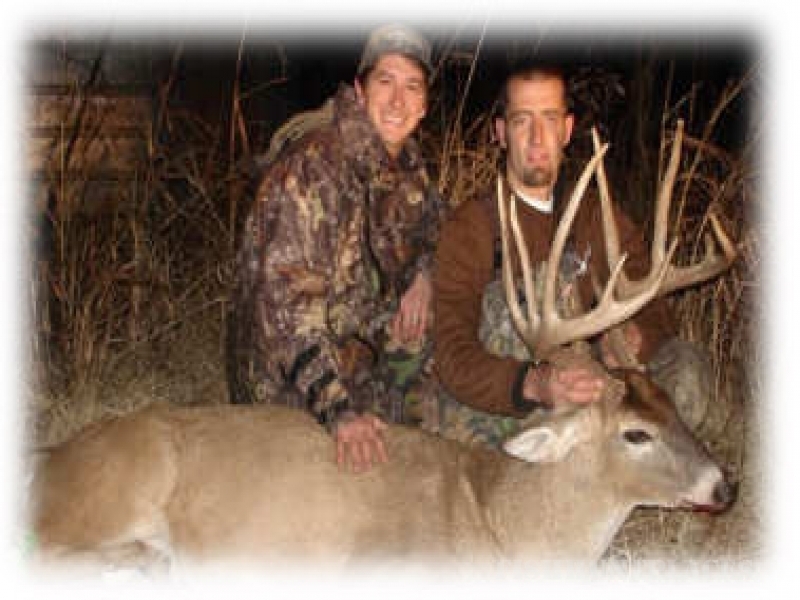 Our Kansas deer hunts offer land with minimum deer hunting pressure spread throughout the farm country of South Central Kansas. 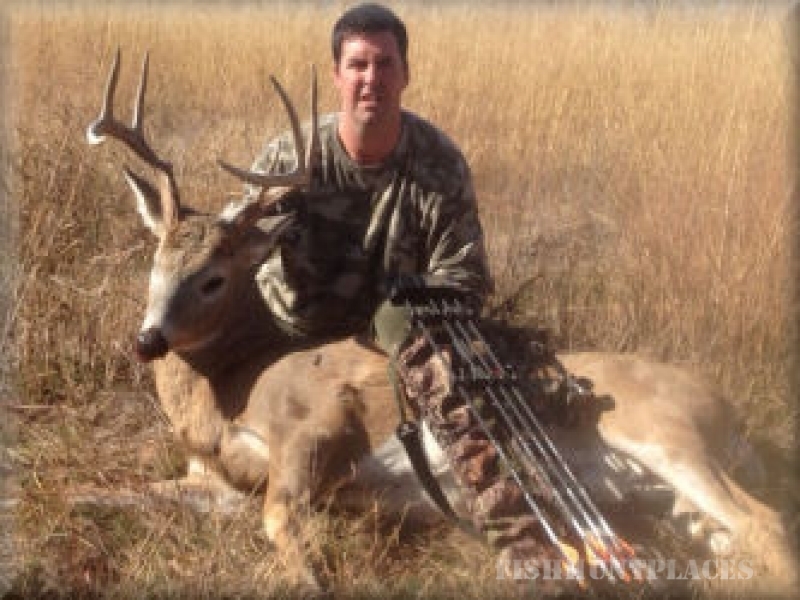 Bow hunts offer the opportunity to rattle and call aggressive bucks during the peak of the rut.